I do many historical programs and often include music. I need to find resources guaranteeing when a song was sung. Music, like literature, accumulates like a snowball. Some older songs die out, but many remain and new songs are added to the repertoire. 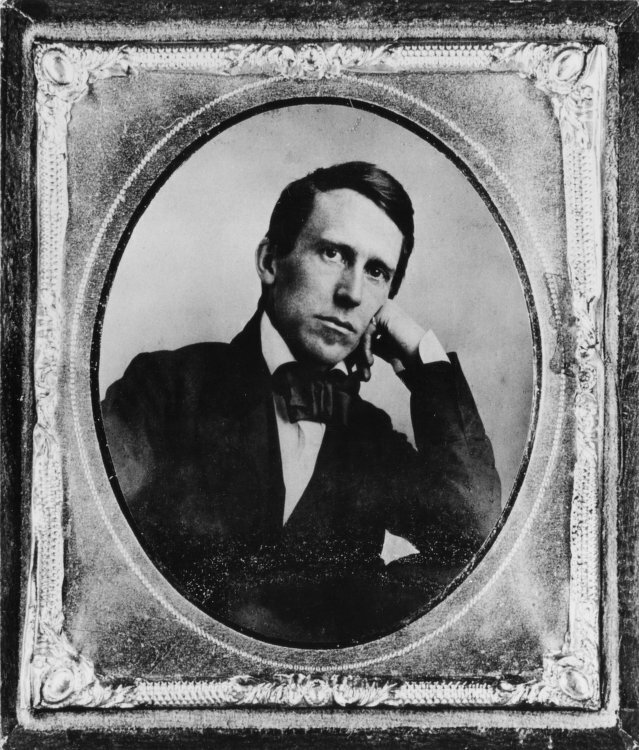 Here on this site, Civil War music includes a list of songbooks primarily war related, but the popular exception comes with Stephen Foster's songs, which avoid the focus of that conflict and Foster died near the war's end. Their timing and continued popularity cannot be overlooked. Richard Jackson created for Dover the Stephen Foster Song Book. Another Dover book mentioned in my article was Theodore Raph's American Song Treasury listing 100 songs with brief introduction. The contents are praised in Amazon reviews, but not its layout if you wished to perform directly from it. It's a paperback now with a Kindle edition, so that might change the complaint. 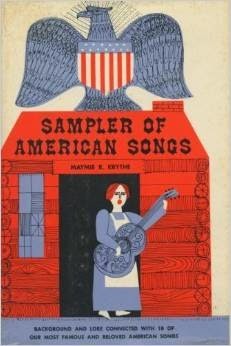 Maymie R. Krythe's Sampler of American Songs is a hardback which is less a songbook, although the music is given, but the subtitle reveals its true value: Background and Lore Connected with 18 of Our Most Famous and Beloved American Songs. They aren't all old songs, but 14 of them are, including some of that war material to give information about songs. Although she only gives a few songs, Krythe goes into more background on songs than is mentioned in song anthologies. 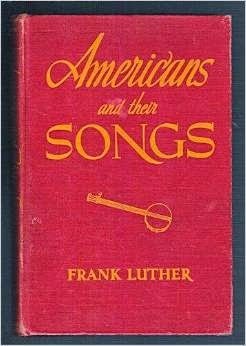 A similar book, but covering far more songs, is Frank Luther's Americans and Their Songs. He chronologically covers from earliest colonial times up to 1900, listing year written and published, the period when popular, and association with a period or group, or with a famous person, place, or event in American history throughout the 19th century and into the present. Earlier I also mentioned Ballads & Songs of the Civil War by Jerry Silverman as it is generally well-regarded, but revised my opinion after I discovered an interesting contradictory view from a music historian who noted the book would be better labeled "arrangements." His review states, "I once owned a copy of Silverman's CW songbook, but threw it away after noting the number of times it re-worded lyrics. It is a secondary source at best, and should not be used if you are going for detailed authenticity." He sited the two books from Dover Publications which opened this article. He further noted, "For their books they actually photographed original sheet music specimens, qualifying them as primary sources for research." In talking about the situation of arrangements versus primary sources the Library of Congress came up. Their Music page can take you to a wide assortment of downloadable "old-time" sheet music of Public Domain songs at the bottom of the Music page. Lyrics are also given in addition to photocopies of the original covers. If you are trying to location the actual music, use "notated music" for your search term and then search within that. Civil War music was often Marches and Military Music. That section is just up from the bottom of the page. Notice also "We'll Sing to Abe Our Song" among the sheet music as it's part of the Alfred Whital Stern Collection of Lincolniana which is also online. Later I'll mention a Lomax book. The John and Ruby Lomax 1939 Southern States Recording Trip is online, too, but the book by Alan Lomax covers all regions. Don't you love that the library is open 24/7 online?!? If I was to choose the spot where my taxes went, it would be the Library of Congress and maybe also the museum collections online. Yet another resource can be Google Images, but you need to note the song you are seeking. 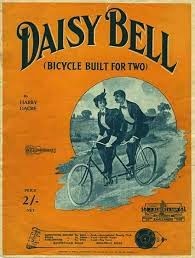 Here are only 2 of my results when I requested "Bicycle Built for Two." Among instruments I play are the guitar and dulcimer. They might have been played by a schoolteacher due to relative affordability and portability. Some schools even managed pump organs or an upright piano, but those were more likely in well-established communities and not for the pioneers. Mark Nelson's Favorite Old-Time American Songs for Dulcimer and Albert Gamse's The Best Dulcimer Method--Yet! give dulcimer tablature and also the chords, so they can work for guitar, too. Three other good basic works are Alan Lomax's Folk Songs of North America which groups over 300 songs by region and topically within a region. Poet Carl Sandburg's American Songbag is nearly as large, but is only grouped topically, making it less easy to find by period. Lomax's regional grouping is slightly better due to the way regions were settled. The Fireside series from Simon and Schuster has editor Margaret Bradford Boni grouping 131 songs from 1890 back to colonial times in Fireside Book of Favorite American Songs. It's great to know a bit about historical songs when creating a historical program. It's a requirement to know IF a song fits the era you are doing and IF any changes have been made. Songs of the past use the folk process and so changes can be especially tricky to discover. 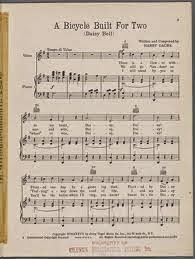 In that October 19, 2011 article on Civil War music I mentioned one such change: how the Hutchinson Family Singers took "Old Rosin the Beau" and made it an Abolition movement song, "Roll on the Liberty Ball" and later Lincoln's campaign song, "Lincoln and Liberty, Too." Would that all changes were so easily traced! Still the books listed above give some good basic resources.